Family mediation is a highly sensitive, emotional and personal endeavor. We encounter parents and children who haven't spoken to each other in years. Just being together in the same room can expose old wounds and cause enormous pain. We carefully and professionally guide families through respectful, productive conversations to reach lasting agreements. We're here for you! A highly respected mediator, Marci Barrett has worked with families, businesses and individuals in all types of dispute resolution proceedings for more than two decades. 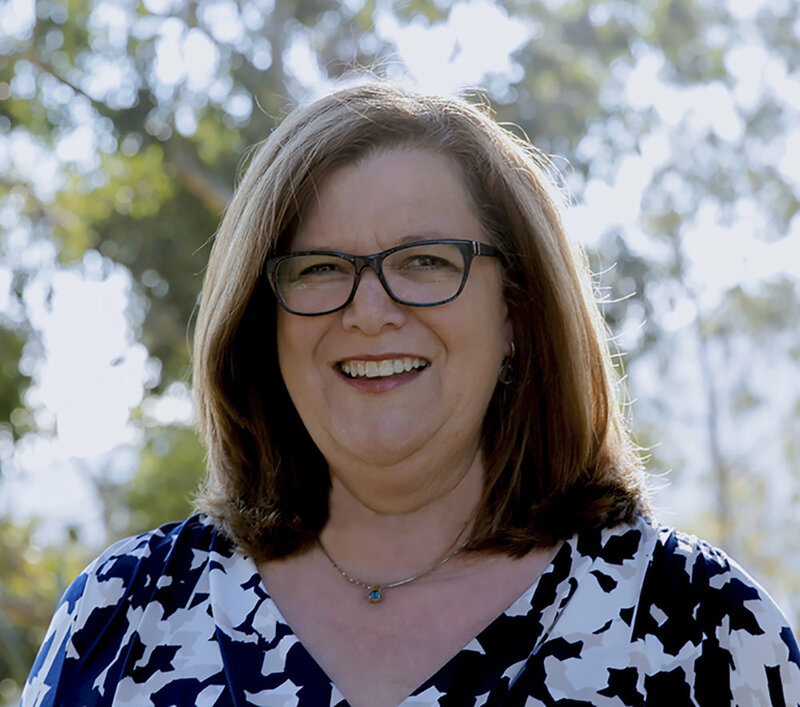 Widely known for being a thoughtful listener and creative problem solver, Marci is a specialist in the early resolution of conflicts through mediation, facilitated family meetings and interpersonal communication strategies. Cynthia Saffir practiced law for nearly 30 years, during which time she honed her considerable listening and negotiating skills. Highly regarded for her ability to bring families in conflict together, Cynthia shares her passion for and success in mediation and resolution. She works efficiently and effectively in the areas of family meeting facilitation, family mediation and family business.